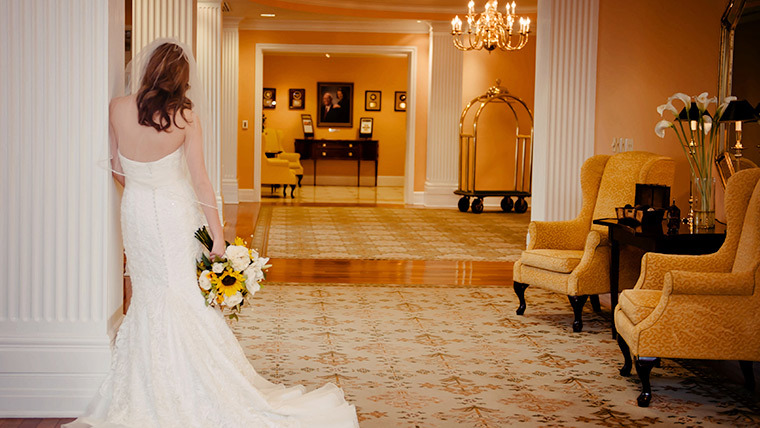 The Atherton Hotel at OSU is a distinguished venue for meetings, weddings and special gatherings. The hotel staff’s attention to detail and uncompromising service help make your event flow seamlessly from start to finish. Thanks to a top-to-bottom renovation, The Atherton Hotel now offers the finest meeting and event venues in Stillwater. Whether you're planning a wedding, fundraising gala or meeting, our sparkling new spaces bring together exceptional service, award-winning cuisine and all the high-tech amenities you need for a memorable event. From intimate gatherings and board meetings to large conferences and milestone celebrations, the Atherton Hotel at OSU handles every detail with efficiency and precision. In addition, the Ranchers Club is a Preferred Vendor providing catering and bar services for events hosted at the ConocoPhillips OSU Alumni Center, Wes Watkins Center and Student Union (bar service only), as well as other campus locations and local venues. For more information, contact Group Sales at the Atherton Hotel at OSU.